Sepsis is the bodys extreme response to an infection. It is life-threatening, and without timely treatment, sepsis can rapidly cause tissue damage, organ failure, and death. Sepsis happens when an infection you already have in your skin, lungs, urinary tract or somewhere else â€“ triggers a chain relation throughout your body. Practicing good hand hygiene, such as handwashing and using an alcohol-based hand sanitizer, is a simple yet effective way to help prevent serious infections that can lead to sepsis. 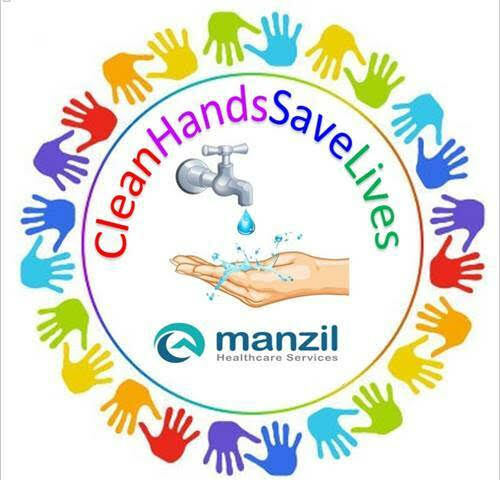 Your commitment and action in proper hand hygiene will make a difference to someone else lives!